SONIA GRINEVA, a WSOAE veteran exhibitor returning for our spring show, is the subject of a beautiful, large folio book, entitled “I Colori dell’Anima” – The Colors of the Soul. With texts in both Italian and English, the book surveys the scope of Ms. Grineva’s work which ranges from impressionistic to abstract and includes oils, watercolors and other media. 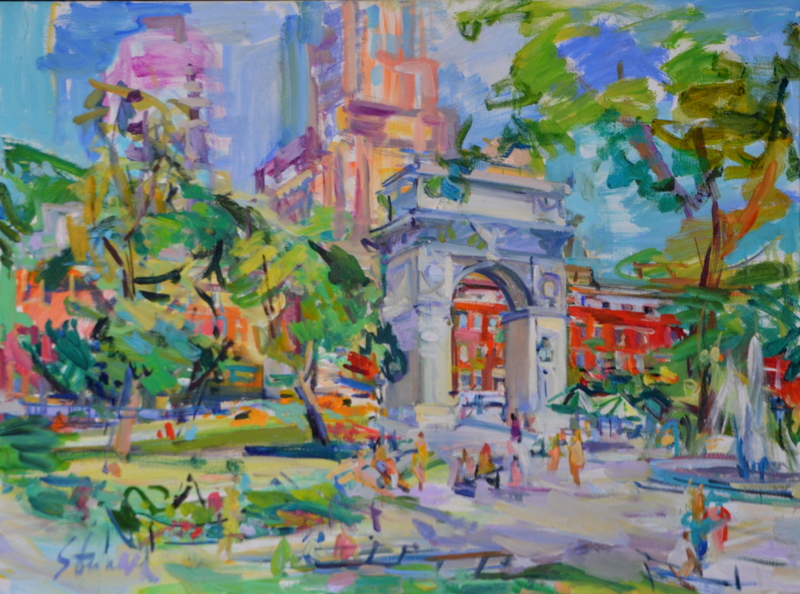 The artist is well known for her paintings of the Washington Square Park and Greenwich Village areas (see images below) but, as the book makes clear, her oeuvre encompasses many fabulous European and American landscapes and cityscapes as well as florals and other still lifes. 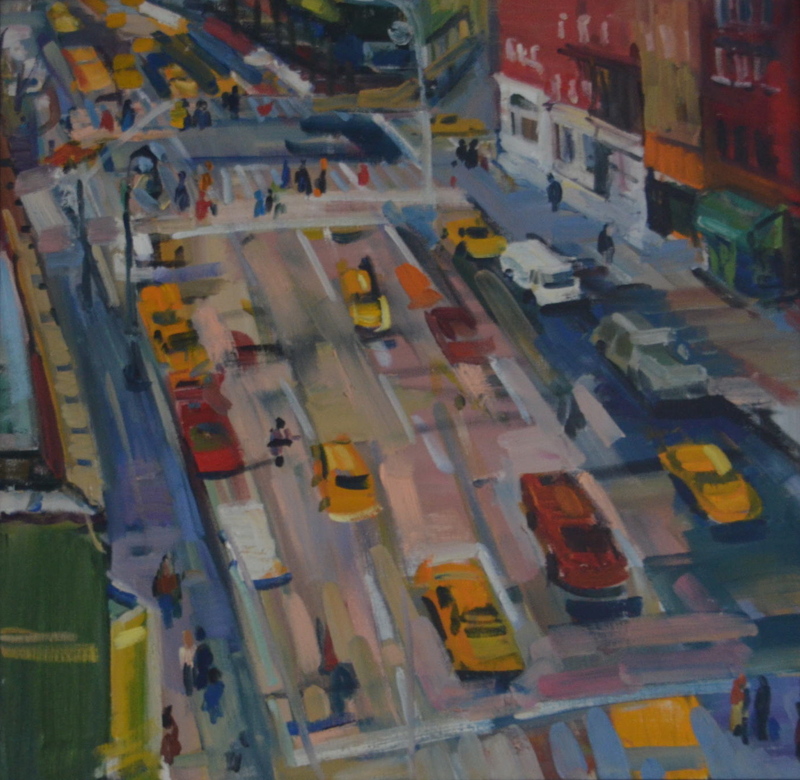 Ms. Grineva received her BA and MFA from the Stroganov Institute in Moscow and later studied at New York’s National Academy of Design and the British Institute in Florence, Italy.